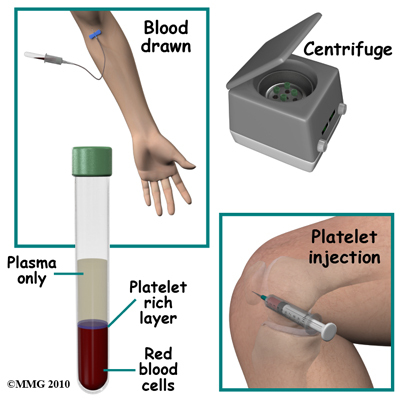 of platelet rich plasma protein derived from whole blood, centrifuged to remove red blood cells. B. Neck and Back Pain.